A Lake District rescue team was called out to an injured man on a fell after being alerted during its Easter public event. Patterdale Mountain Rescue Team members were approached while manning their display trailer at Glenridding on Saturday. They were told a walker had slipped and injured his ankle on the path up the Glenridding valley that leads to Red Tarn on Helvellyn. Team members made their way to the scene and assessed the Twickenham man’s injuries before splinting his leg and putting him on a stretcher. They then forded Glenridding Beck. The walker was referred to Cumberland Infirmary in Carlisle for further treatment. 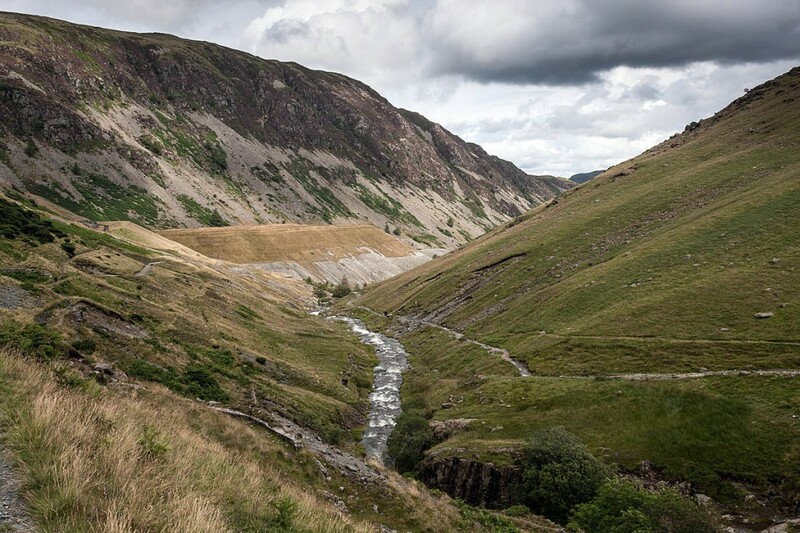 The two-hour rescue involved 13 volunteers from Patterdale MRT.